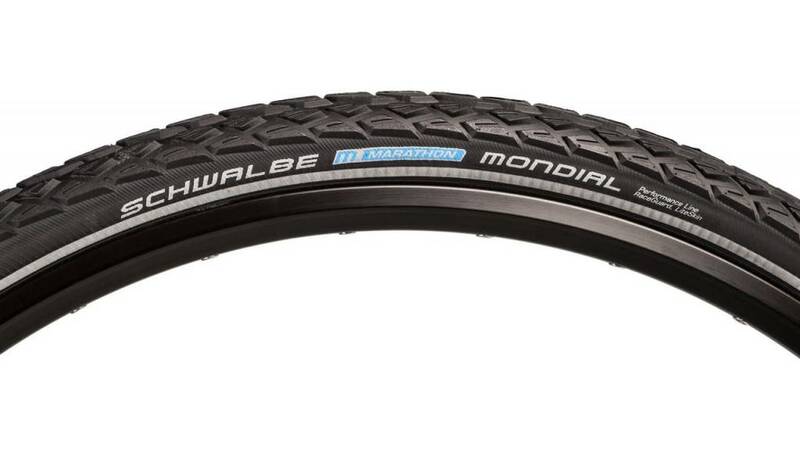 The ultimate touring tire, made for roads, tracks and trails of all continents. The tread pays homage to its legendary Marathon XR predecessor. 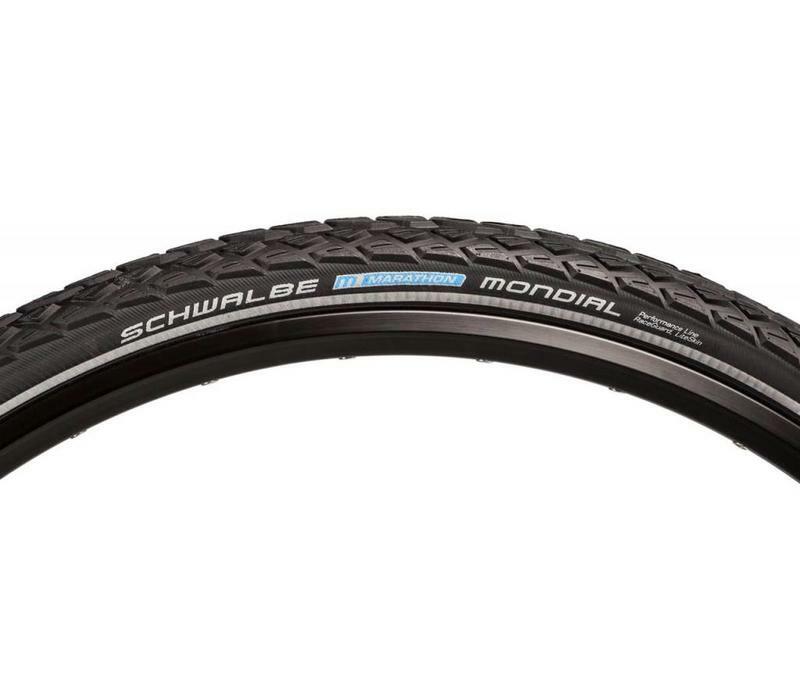 Construction and compounding are naturally the very latest Schwalbe Evo technology. TravelStar compound for the best handling characteristics, Double Defense technology makes it light, but with an extremely robust construction.